*PDF documents require the Adobe Acrobat Reader. Click here to download the free program. 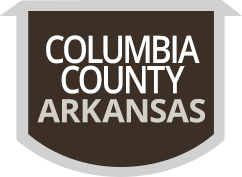 The Arkansas Increase in Length of Term in Office for Some County Officials Amendment, also known as Issue 1, was approved. Alderman W2/P1 - James Jefferson, Jr.
City Clerk/Recorder - Ples Johnson Jr.